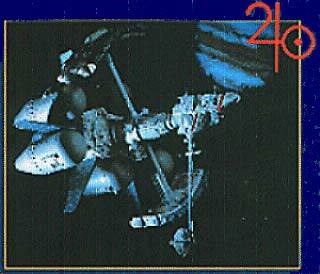 if you want to use Sakyo Komatsu's works for publication or adaptation for movies and so, on. 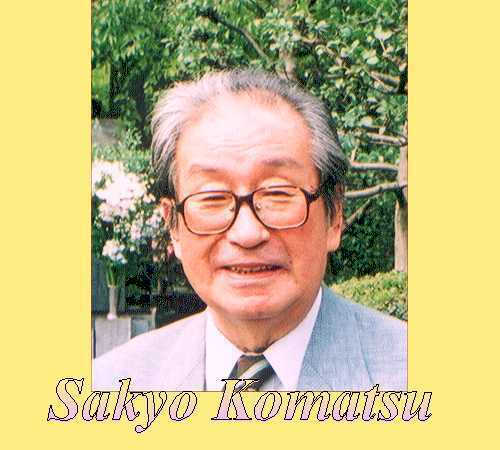 you can get the complete works of Sakyo Komatsu on demand. You can get the textdata of the works of Sakyo Komatsu on line. ２００６　「日本沈没」製作委員会 "JAPAN SINKS 2006"